In October 2015, Bro. Josiah Townsel and Bro. Rufus Huffman, Jr. were instrumental in raising funds for a bass horn in their hometown, Union Springs, Alabama (population: 3,920). 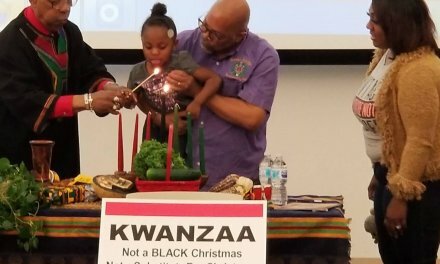 That horn, a sousaphone, specifically, was needed for a recently organized band of 25 students ranging from ages 7 to 15. Bro. Townsel and Bro. Huffman donated funds and solicited funds from others, quickly and efficiently, via email. Contributions ranged from $25.00 to $200.00, and totaled $1,325. 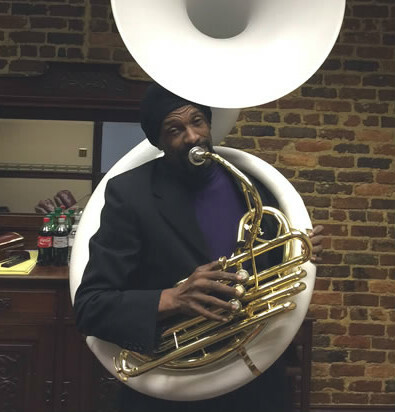 That amount was supplemented by funds from a foundation in Union Springs, enabling the purchase in November of a refurbished sousaphone for $1,850 via Ebay. 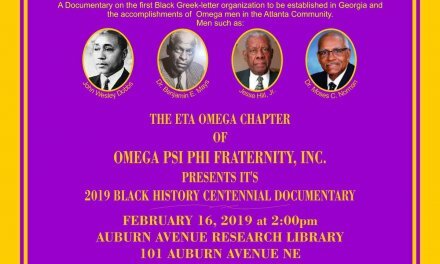 For several reasons, the thumbprint of Omega Psi Phi Fraternity, Inc., is clearly on the town’s “Ice Cool Band,” which is grounded on the concept called ICE — INTENSITY, COMMUNICATION, AND EXECUTION. (1) The band director is Bro. Stanley Cooks. (2) The contributors toward the sousaphone included Bro. 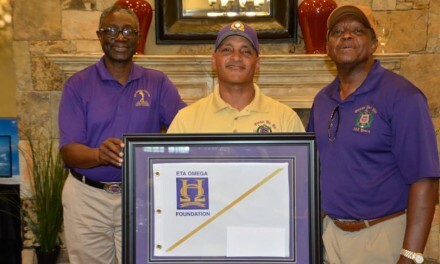 Wilbur Leaphart (Eta Omega Chapter), and other brothers in Albany, GA; Winston-Salem, NC; and Herndon, VA. (3) Bro. Alfred Wyatt (Eta Omega Chapter) quickly and willingly consulted with the fundraising brothers on potential sources for a bass horn, either donated or for sale. Because of the overall effort among the aforementioned brothers and the good outcome, clearly The Fraternity’s Cardinal Principles were exhibited — in regard to brotherly collaboration, leadership, and support of a cause which goes beyond putting one instrument in the hands of one student. 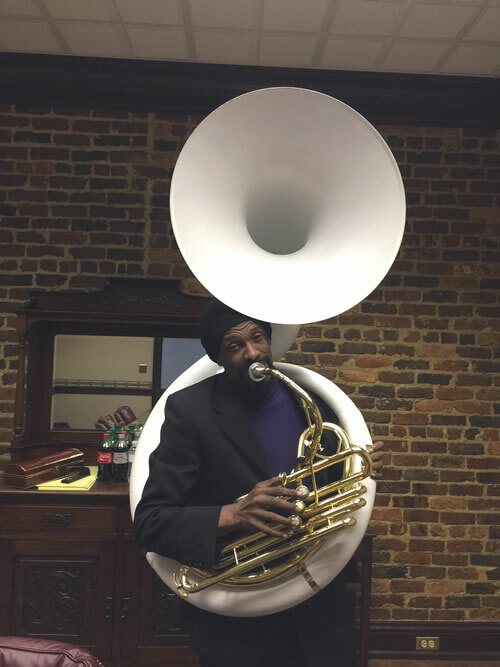 For just as the bass horn provides the foundation for the band musically, the brothers have helped with the continuing development of valuable traits for young people in Union Springs. To support band participation (music education), is to support the teaching of teamwork, discipline, pride, problem-solving, and other qualities which truly make a positive difference in a person’s life.